BlueBox goes Sydney! 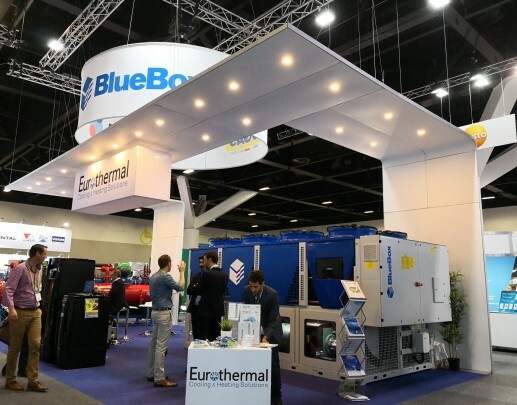 Our Aussie partner Eurothermal on stage for ARBS: Air Conditioning, Refrigeration, Building Services Exhibition, 8 - 10 May. ARBS connects industry professionals, engineers, contractors and technicians with global product and solution providers. Explore how together, we can better design, control and innovate to sustainably & efficiently transform our built environment. Good on ya!